Though personal preferences differ in terms of flavor and composition, the ideal protein bar provides at least adequate amounts of the nine essential amino acids. These are amino acids that cannot be synthesized by the body and must be taken in through diet. The nine essential amino acids are histidine, isoleucine, leucine, lysine, methionine, phenylalanine, threonine, tryptophan and valine. The human body requires all of these to support a wide range of physiological functions. These essential aminos are found in protein and are the primary reason that protein is a dietary necessity. Protein quality generally refers to how many and how much of these amino acids a protein contains. 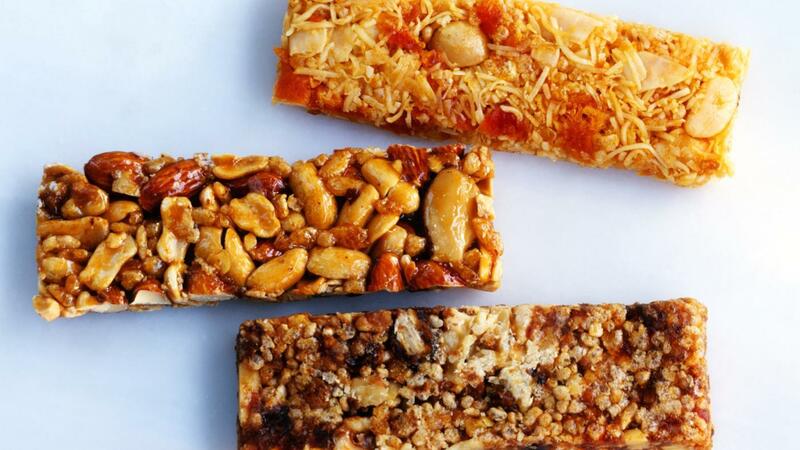 When protein bars are used as a meal replacement or for exercise fuel, it also may be ideal to find one that limits sugars and carbohydrates as much as possible, but this will depend on individual fitness goals. What Is the Best and Healthiest Barbecue Sauce for Ribs? Where Can You Find Prices for Tim Hortons Coffee?